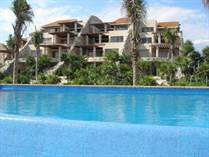 Puerto Aventuras is a planned and private gated community about 20 minutes south of Playa del Carmen. 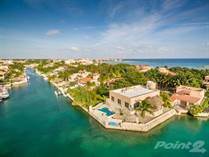 It is the center of sport fishing in the Riviera Maya and a favorite spot among fishermen and boating enthusiasts with a full-service deep-water marina. 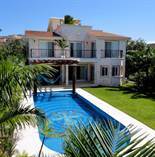 "Spacious & private + studio"
"With private pool and Golf View"
"5 minute walk to the beach!" 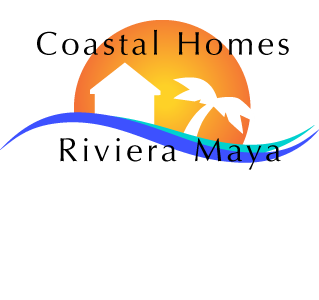 "Magical place, stroll to beach & town!" The town’s main commercial area is building around a dolphin experience, where you can watch and swim with dolphins. There are a variety of quaint shops, restaurants, bars and boutiques built around the dolphin lagoon. Nearby is a 3-par golf course. 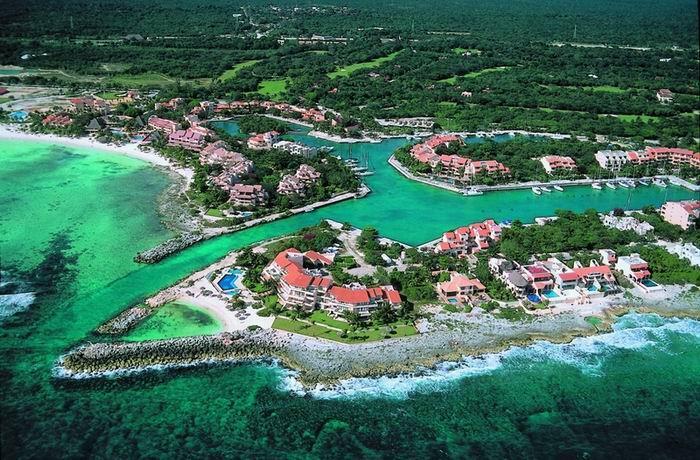 Puerto Aventuras offers a variety of residential choices, from beachfront and marina condos and villas, to home sites on the golf course. It is a relaxed and easy lifestyle with the favored mode of transportation being a golf cart.